Ice cream is, at its very core, a dairy-rich dessert and no-one can easily say no to any scoop of it. With inspired ice cream makers now taking those scoops to the streets, changing the ice cream game. Sinenhlanhla Ndlela is one of the few people who has Johannesburg covered with its sweet tooth cravings as she has recently founded an online ice cream store, Yo Coco, a completely vegan-friendly and dairy-free ice cream product. As a proclaimed ice cream lover and a desire to be her own boss, the 24-year-old from the Drakensberg’s Bergville area in Kwa Zulu-Natal started Yo Coco in 2016. Dairy-free ice cream is on the mainstream currently and Ndlela couldn’t have introduced her product at any better time than this. 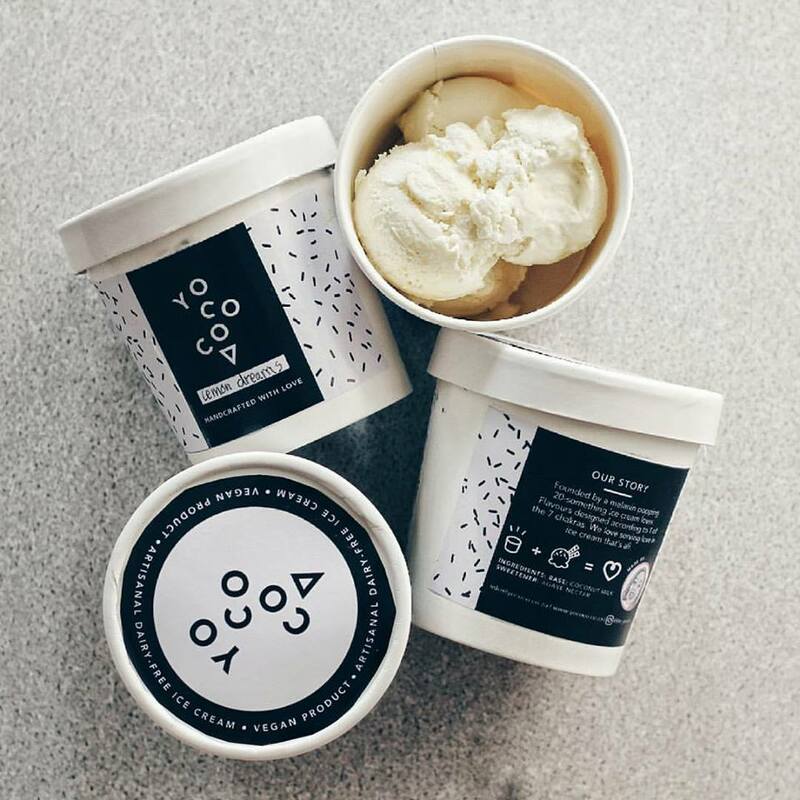 As a fun dairy-free ice cream making brand, Yo Coco uses as many locally sourced ingredients as possible and they loosely base their flavours on the seven chakras. “Yococo is a portmanteau between yoghurt and coconut which was the route I thought I’d take when I doubted myself. I kept the name and continued with ice cream. I started trading two years ago and it was through a lifestyle change and wanting to do something that I can serve and love doing, ” she said. Yo Coco is a dairy-free ice-cream, which makes it suitable for a plant based lifestyle, which is one of the top food trends for this year. “We use a natural sweetener and we use fruits and vegetables in the flavours and there are no artificial flavours,” she explains. Yo Coco has a supply of different flavour options almost all the time, flavours like lemon dreams, tea flavours and spice based for example. “The flavour demand changes so often and that’s the fun thing about Yo Coco. People love different offerings all the time, sometimes it’s the lemon dreams and sometimes it’s golden milk”, she said.